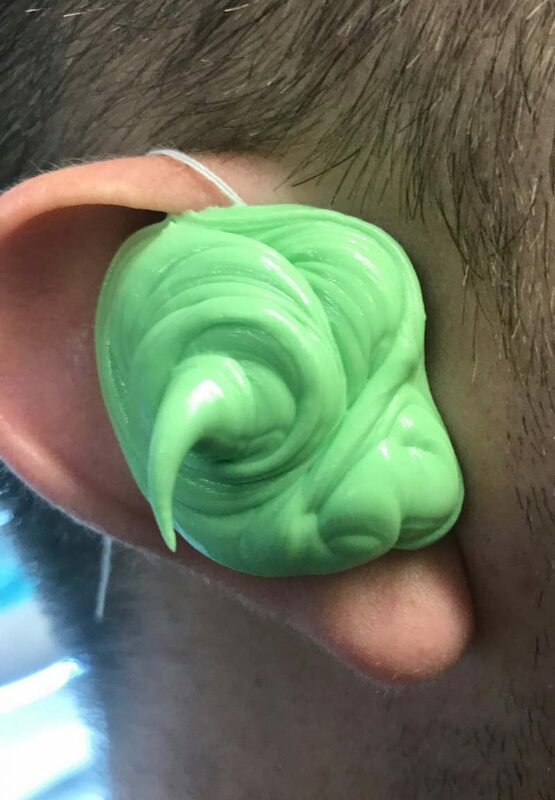 Good ear impressions are essential to creating CIEMs with a good fit. 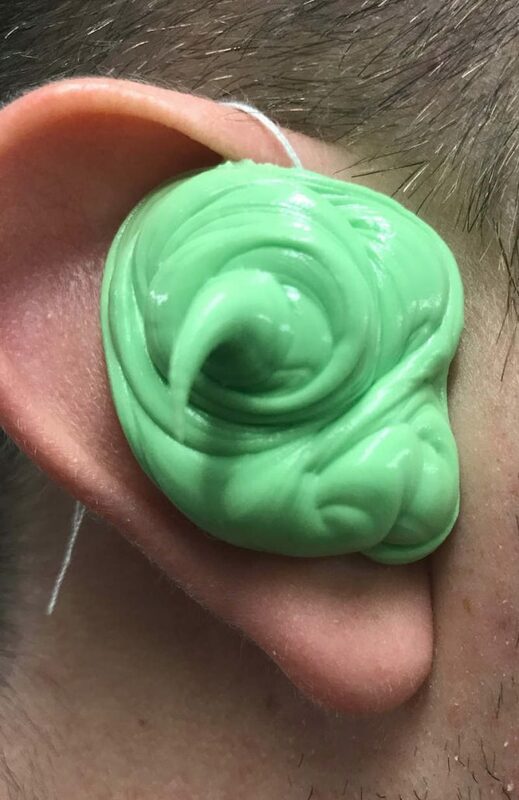 A good impression will lead to a comfortable, secure fit that feels natural in your ear and provides a great seal. 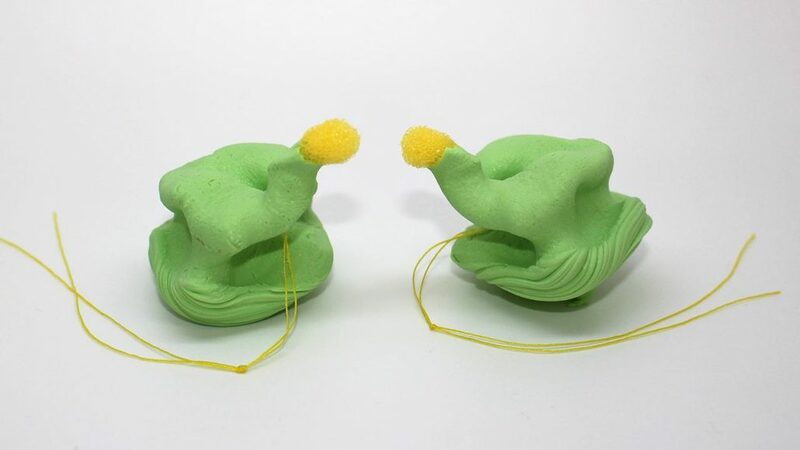 We stress on our How To Order page that we require full ear impressions. 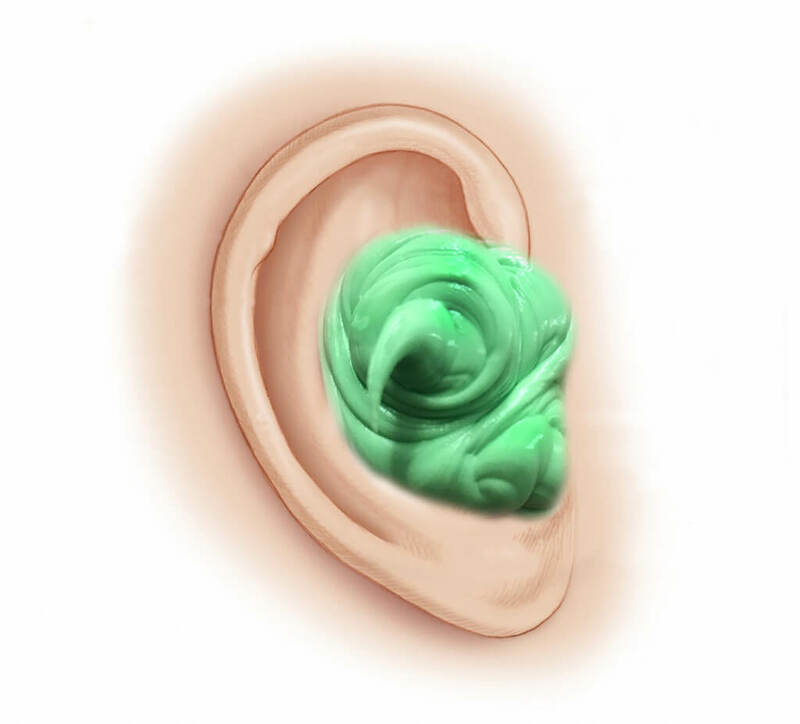 This means the impression encompasses not only the ear canal, but parts of the ‘inner shell’ of the ear. 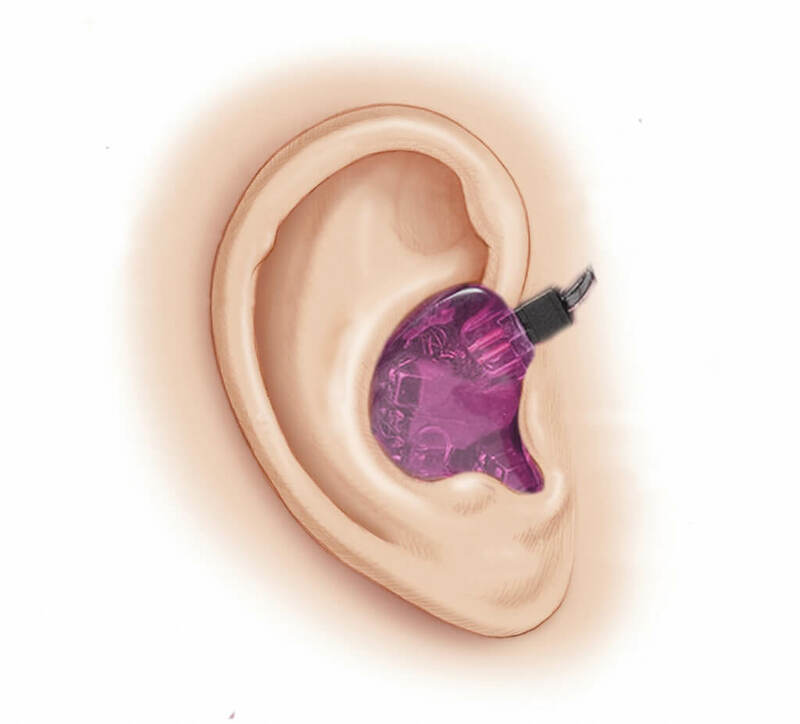 These are the parts that can sometimes be missed by audiologists, which is why we ask that you inform them that your impressions will be used for in-ear monitors. 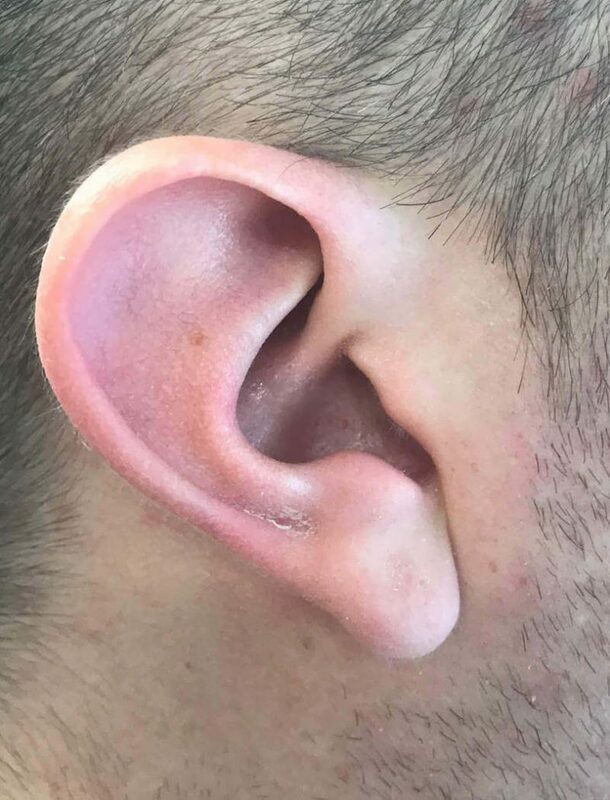 We have included here details on reasons why it is so important for ear impressions and have outlined the key parts of impressions required. 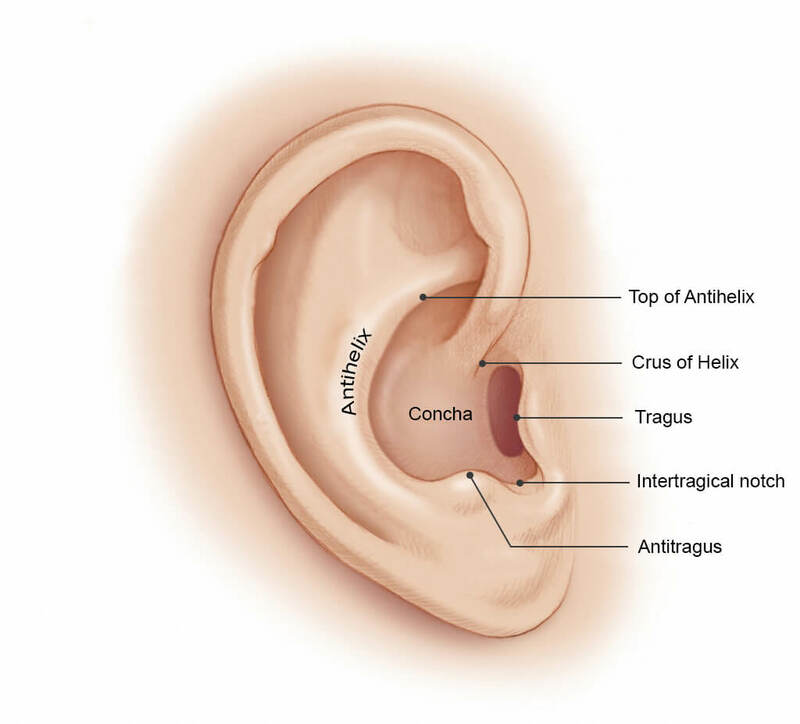 To help in explaining the process the diagram shown here explains the key areas of the ear that are important for custom monitors, it will help in explaining the impression. 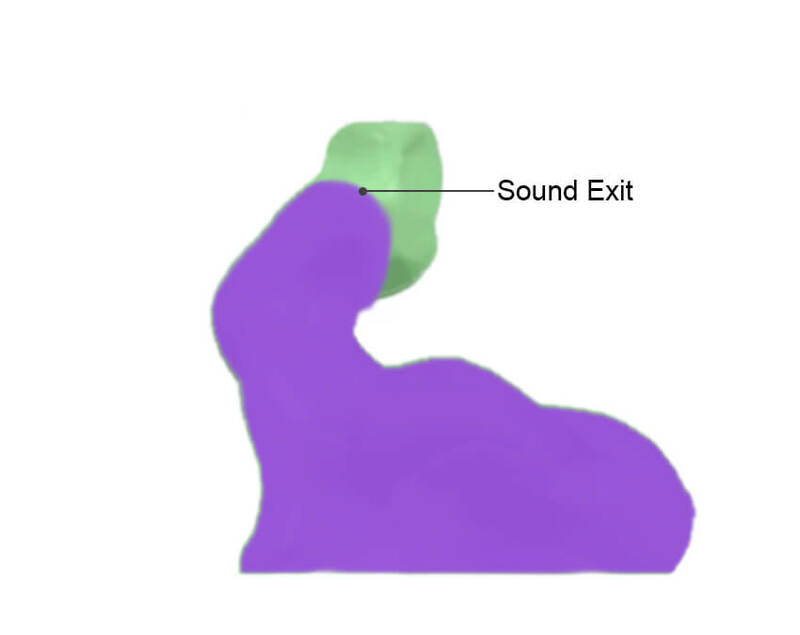 In the diagram below you can see the custom monitor in the ear, to be able for us to create a full monitor the impression must be taken to fully fill the ear and provide us with the shape of the ear. Below you can see how much impression material is used, it is critical that the Crus of the Helix is full covered, this is where the cable exits the monitor and thus where the socket is. 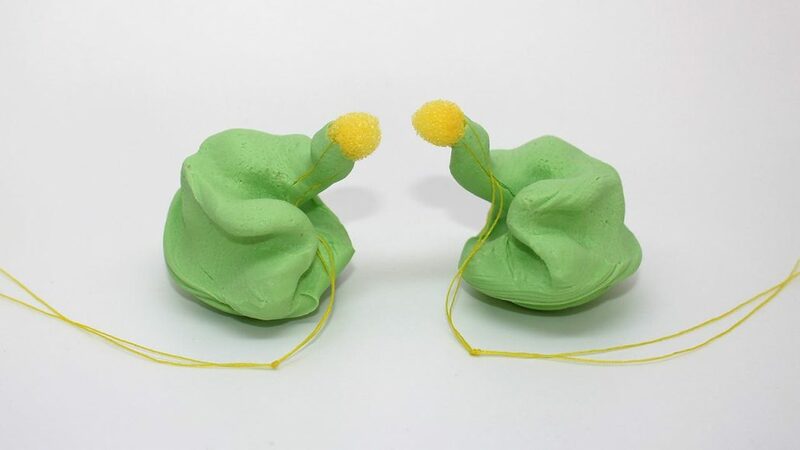 In addition to the outer ear impression it is also as important to have a good canal impression. 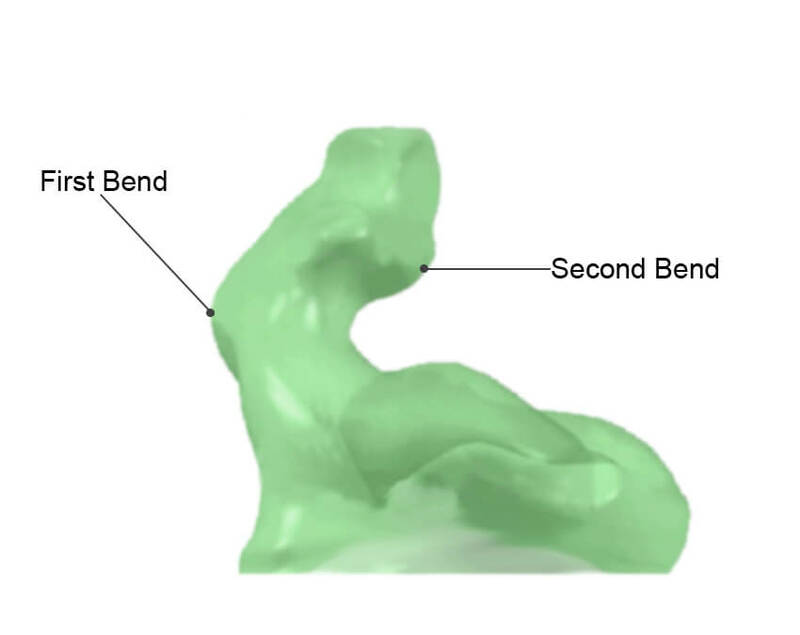 The impression should be past the second bend and foam stops are preferred. The three images below show a typical type of impression being taken.